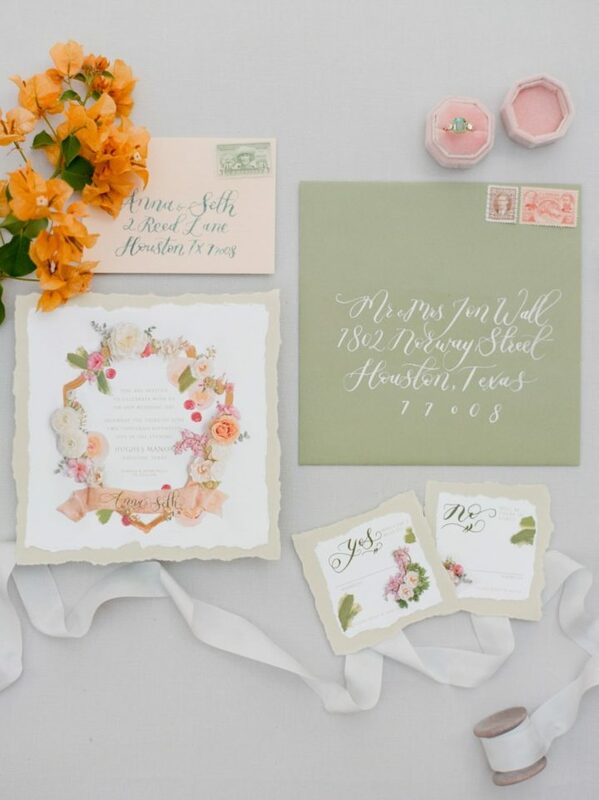 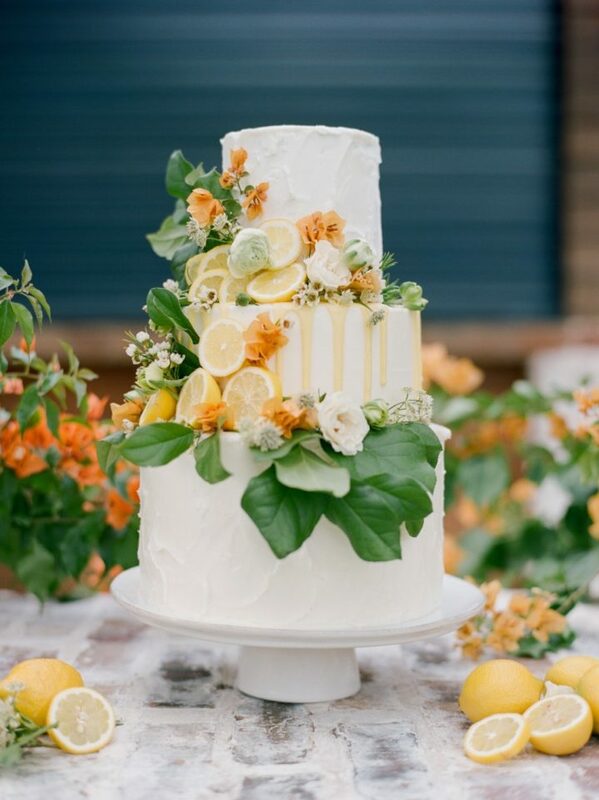 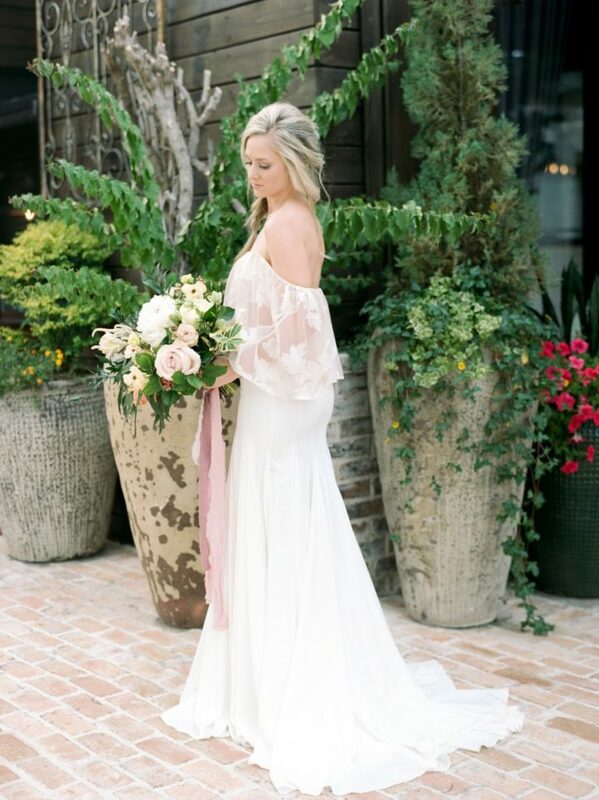 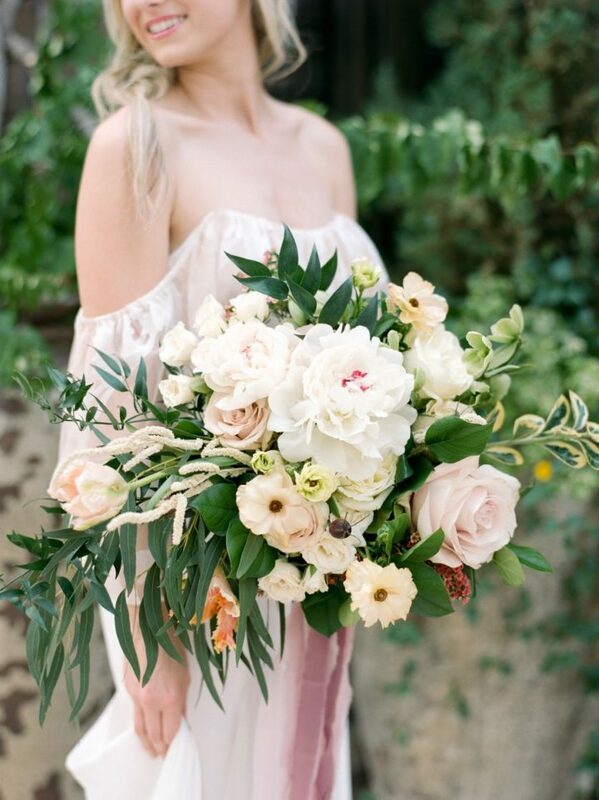 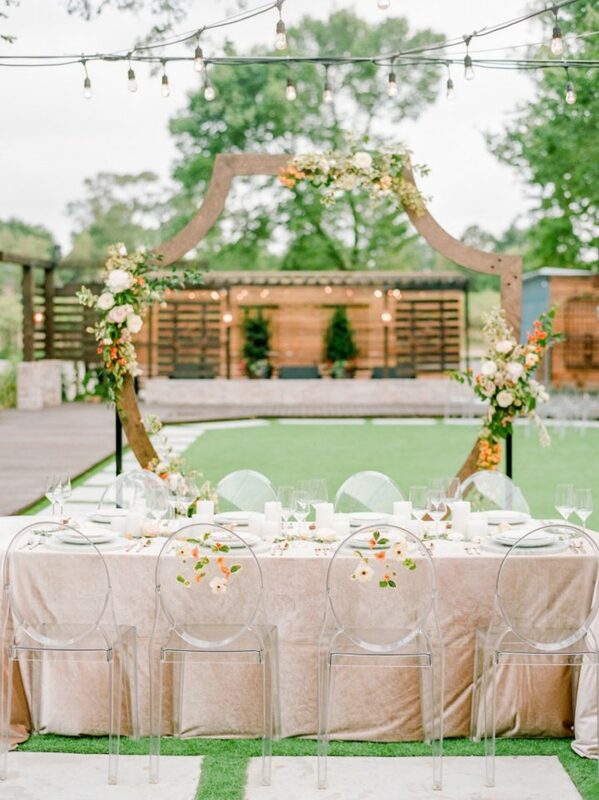 We can’t help ourselves from falling over this floral, citrus Texas wedding inspiration shoot! 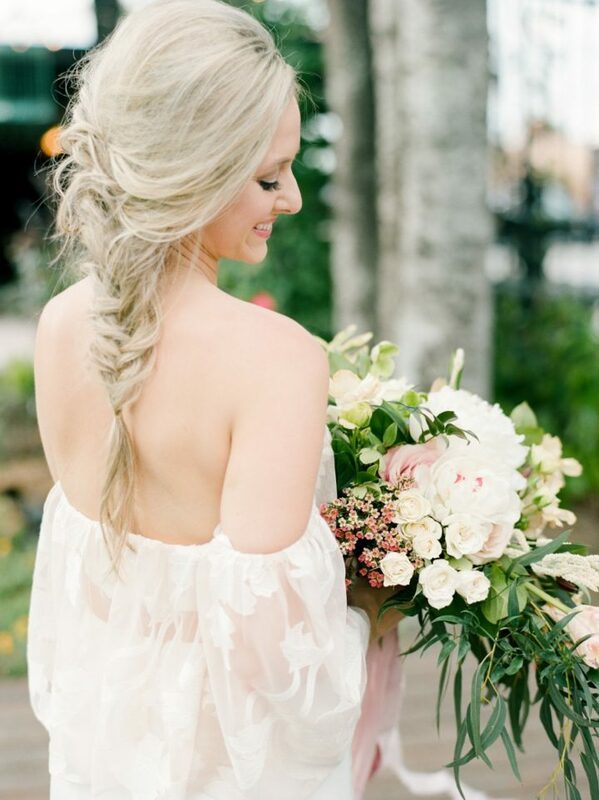 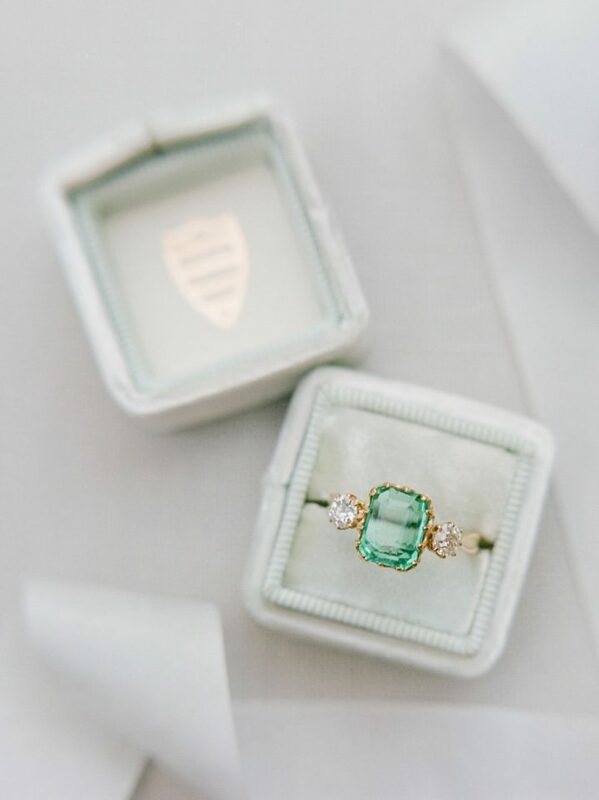 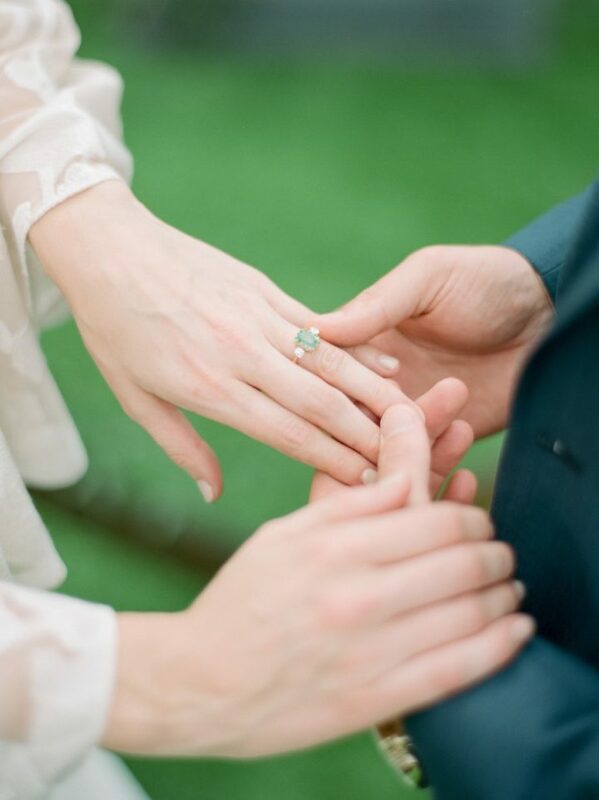 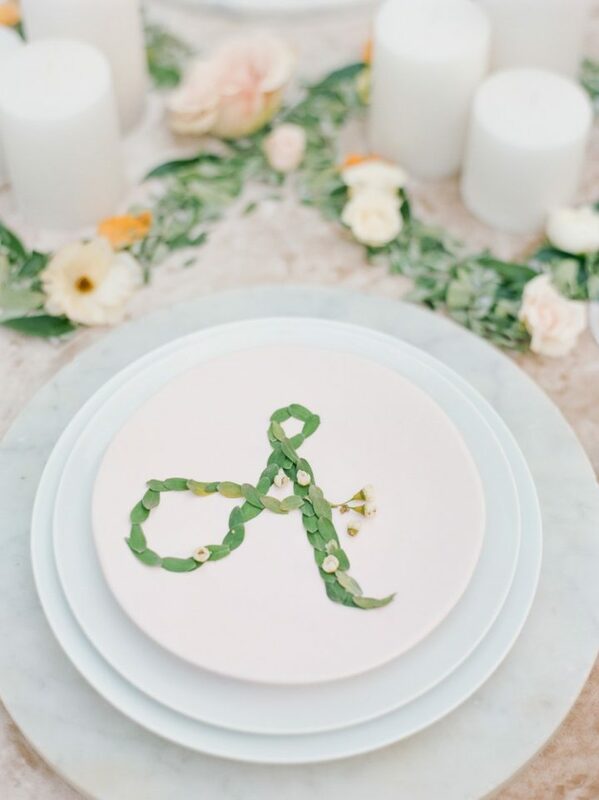 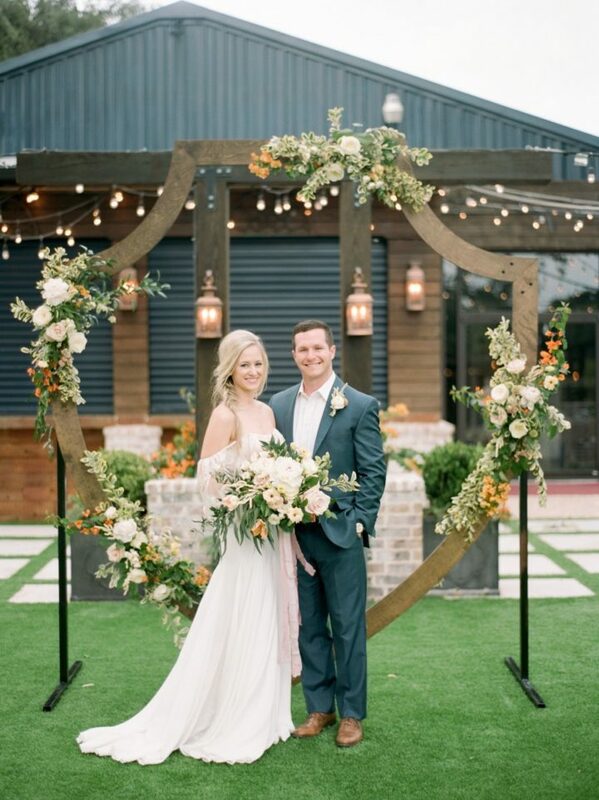 This picture perfect shoot from Dana Fernandez Photography is restoring any faith we’ve lost in unique spring wedding inspiration. 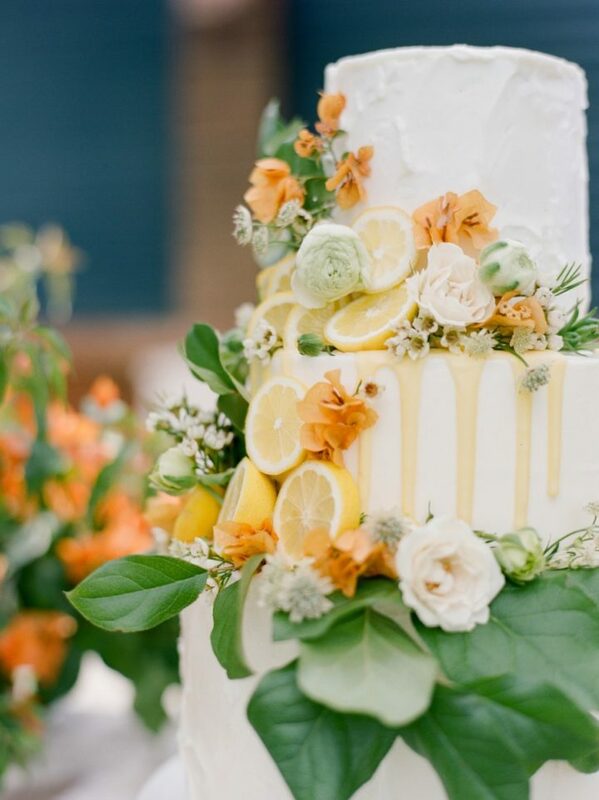 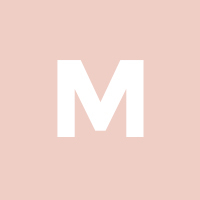 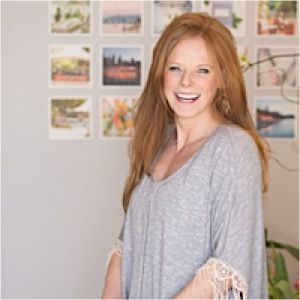 The use of color is simply brilliant — orange, pink, green and white — from the dreamy wedding invitations down to the one-of-a-kind lemon cake from Maple and Love. 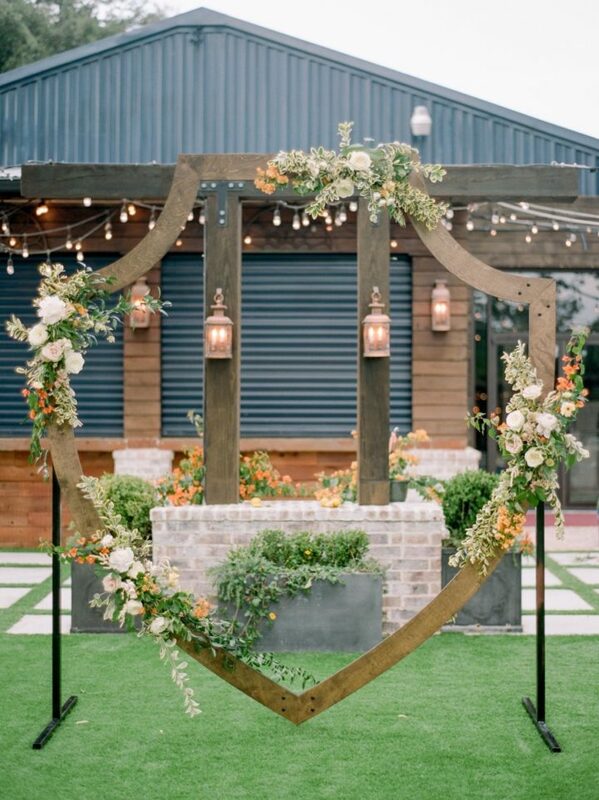 The life-sized crest for the wedding ceremony is a clever substitute for the traditional ceremony arch, and it really stands out by highlighting the bride and groom in their romantic element. 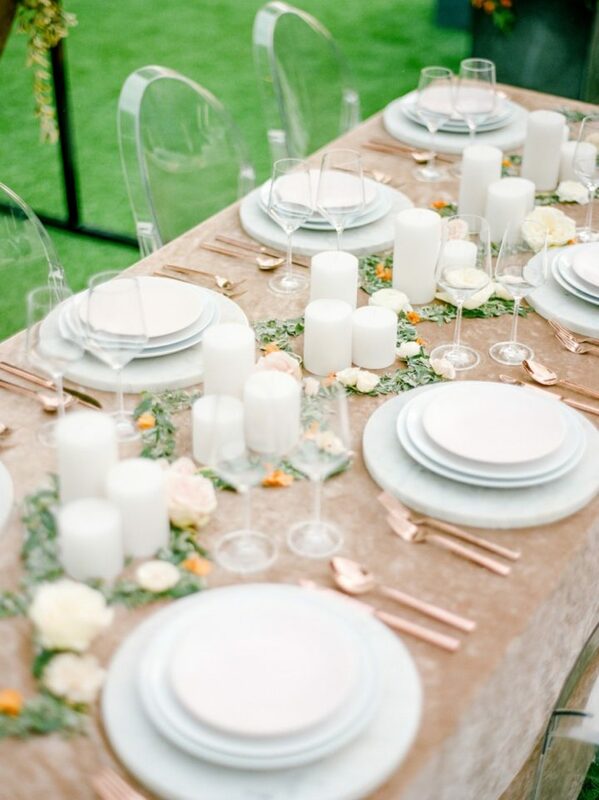 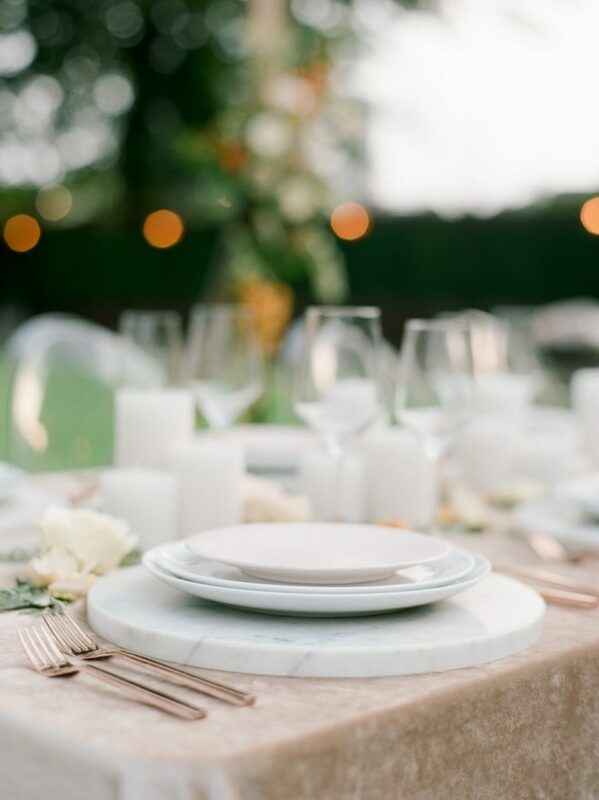 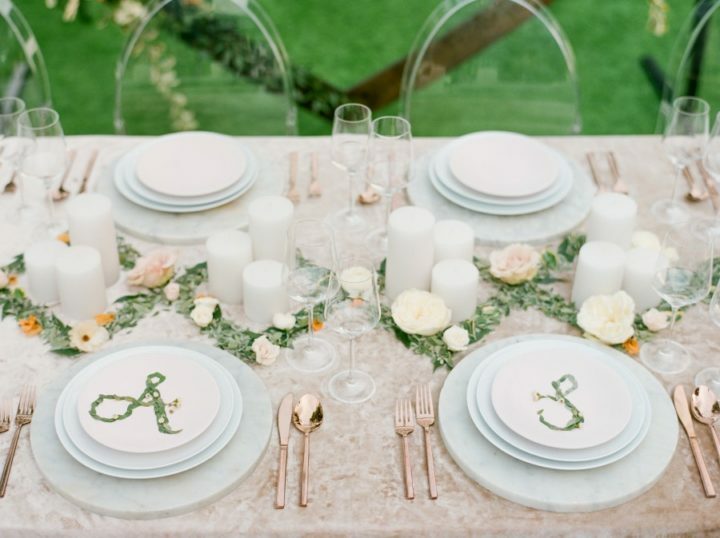 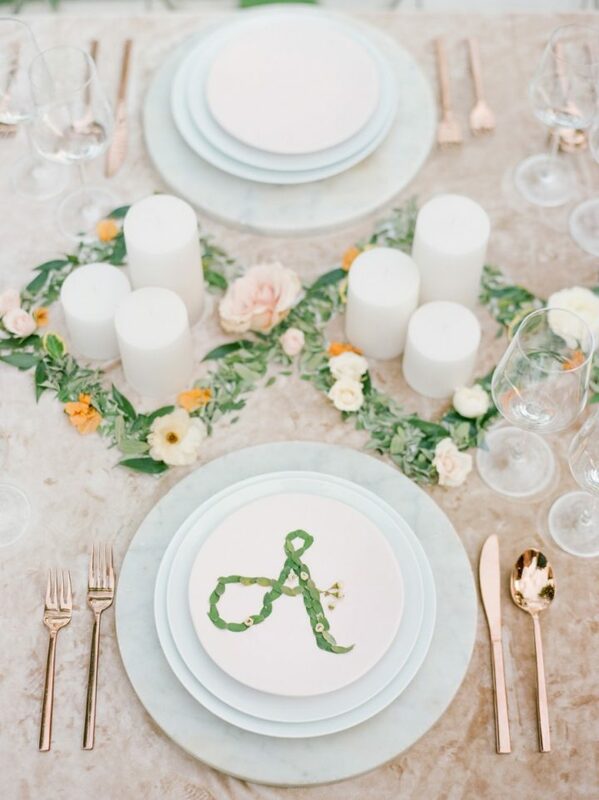 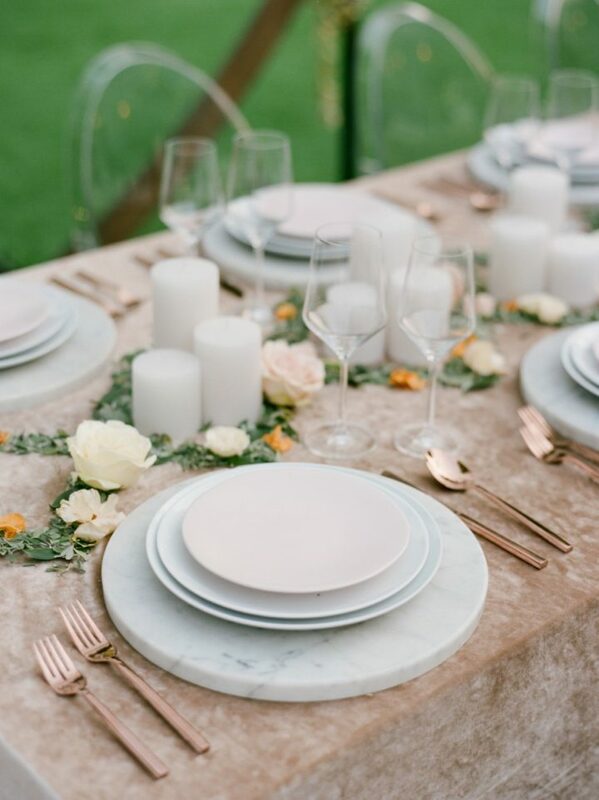 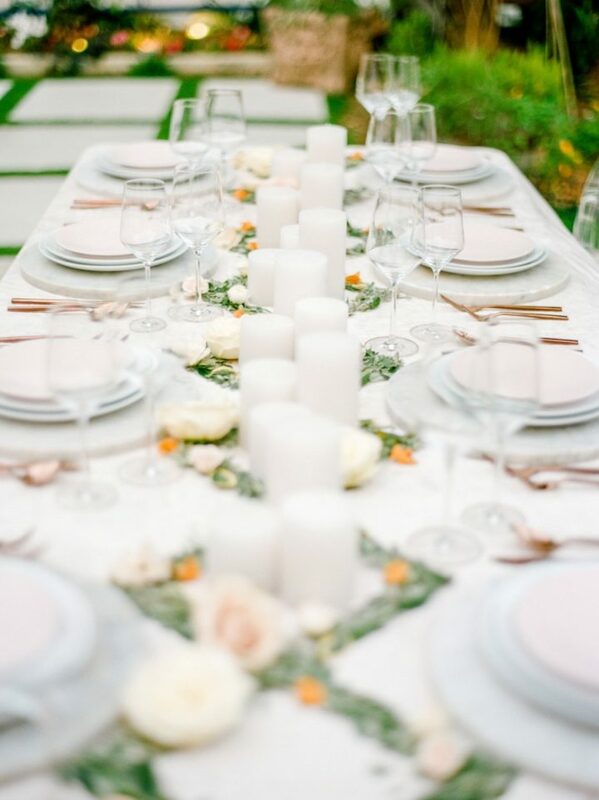 Plus, the breathtaking floral designs, the classy rose-gold tableware and the unique table design — this Texas wedding shoot at Hughes Manor wouldn’t be as gorgeous without those chic details! 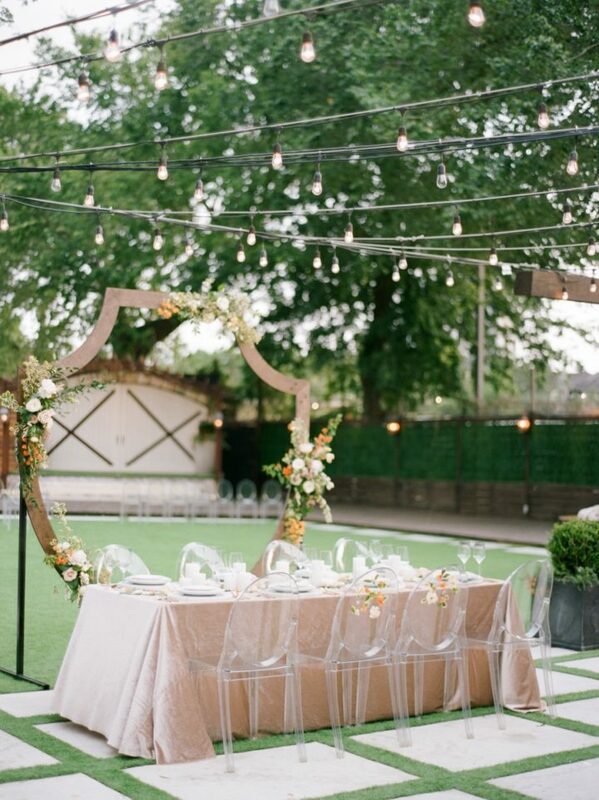 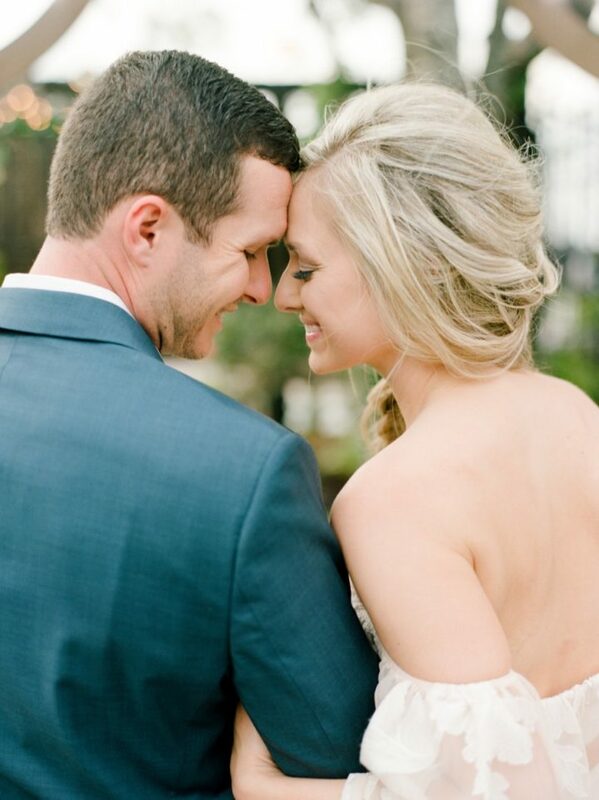 Classic St. Louis Wedding in the City from The Waldron Photograph Co.